Motorists could soon be able to park on double yellow lines for 15 minutes as part of proposals to help Britain’s high street shops. 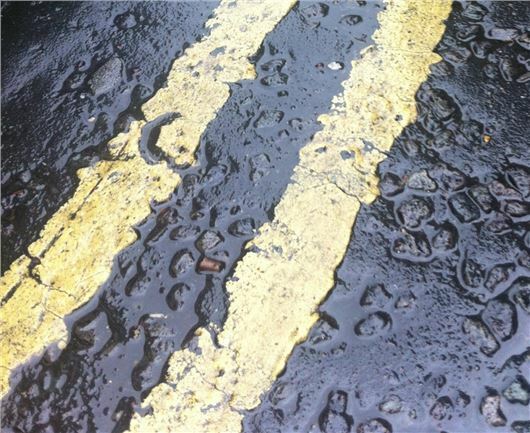 Plans being considered by ministers would allow shoppers to park for up to 15 minutes on double yellow lines, without being subject to a fine. Parking and waiting on double yellow lines is currently prohibited for most vehicles, with exceptions for commercial deliveries and blue badge holders. The 15 minute parking idea has been suggested by Communities Secretary Eric Pickles, who feels that parking fees and fines are deterring motorists from visiting their local high street. Some councils already allows drivers to park close to shops free of charge, but the Government wants to extend this nationally as it looks to help boost the economy. The proposals are still in draft form and there’s no indication as to how the parking initiative would be implemented or monitored; however, it’s believed that affordable parking was one of the key recommendations made by TV retail expert Mary Portas, who was appointed by David Cameron to carry out an independent review of Britain’s high streets. However, the parking proposal has been met with a mixed reception from Britain’s motoring organisations. Is this so Eric, can nip in to Greggs for his lunchtime pasty?